At Kimball Law, we believe it is possible to deliver first-class legal advice and litigation services at affordable and controlled costs. 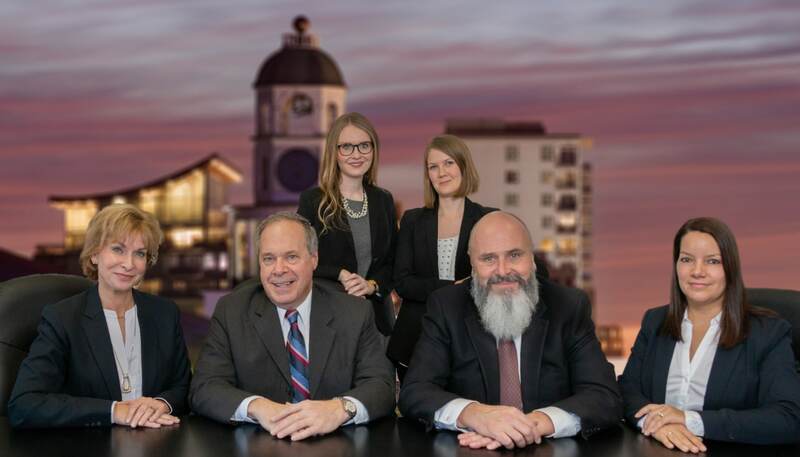 Our firm serves clients all across Nova Scotia with offices in Bedford, Coldbrook and Wolfville in order to best serve the Annapolis Valley and Halifax, NS. Our clients remain in control of their lives and cases. We strive to fulfill this objective in every instance. 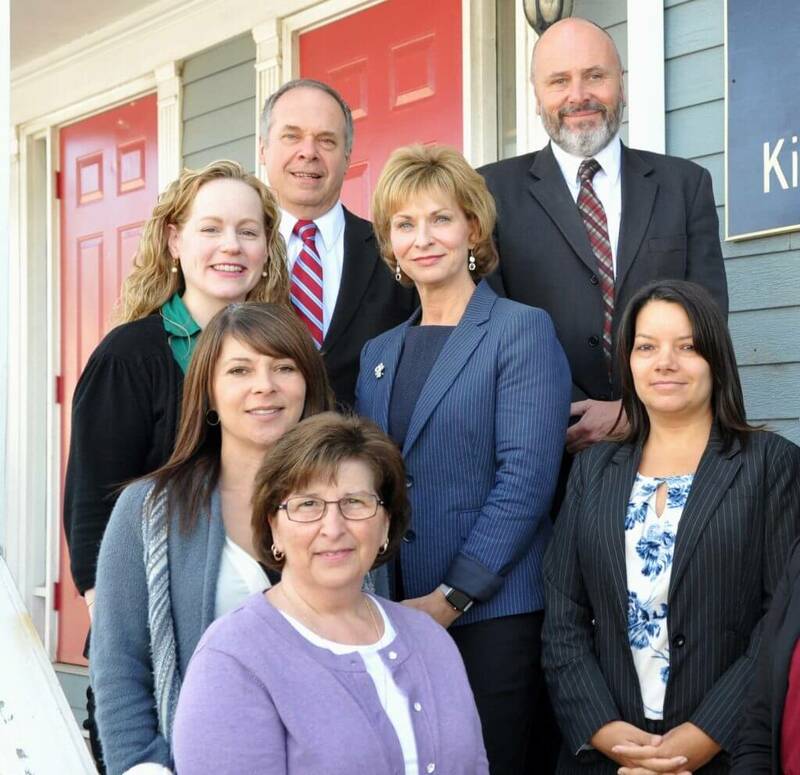 Our goal is to assist individuals, families and local businesses with all of their legal issues. As a full-service law firm, we handle almost all types of legal cases and matters in both Litigation and Non-Litigation. Below is a list of the main services we offer for personal legal matters, including individual and their family matters. Our lawyers have years of experience and specialization in Personal Injury cases including accidents and insurance claim cases. Below is a list of the more common types of cases we handle for our Injury & Insurance Law practice. If you have been injured or denied benefits from your insurer, please contact us to see if you have a case. 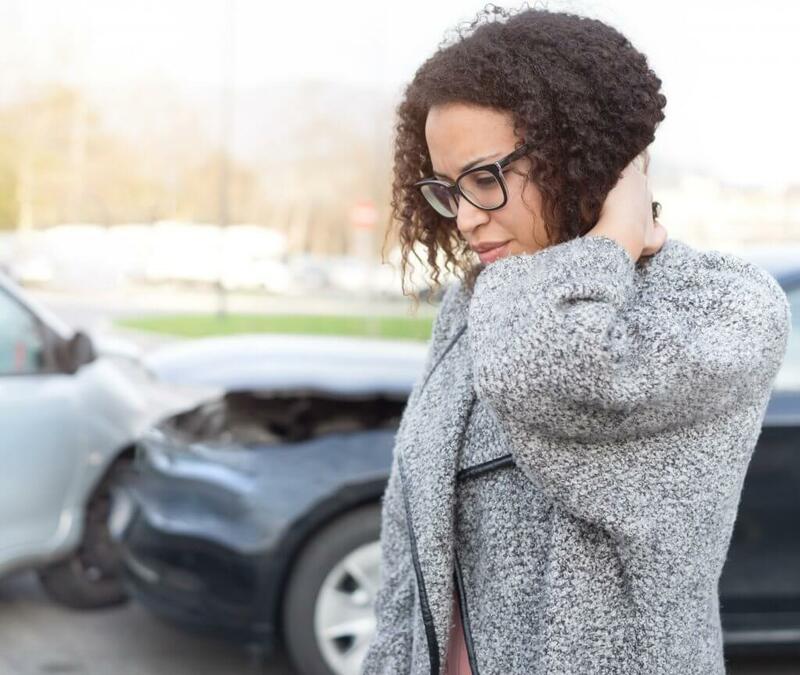 Whether you were in an accident involving a car, truck, motorcycle or bicycle or hit by any type of vehicle, we have experience in dealing with these claims. At Kimball Law, we understand that all injuries are serious to you. We have experienced lawyers who can assist you in getting the compensation that you deserve. If you suffer resulting from slipping on ice or water, tripping on concrete, falling in a hole or injure yourself in any other unsafe situation, we handle all types of slip and fall cases. If you have been denied benefits by your insurer and are not being treated fairly, contact us to set up a free, no obligation consultation at one of our offices to discuss your options. We handle both contested and uncontested divorces. 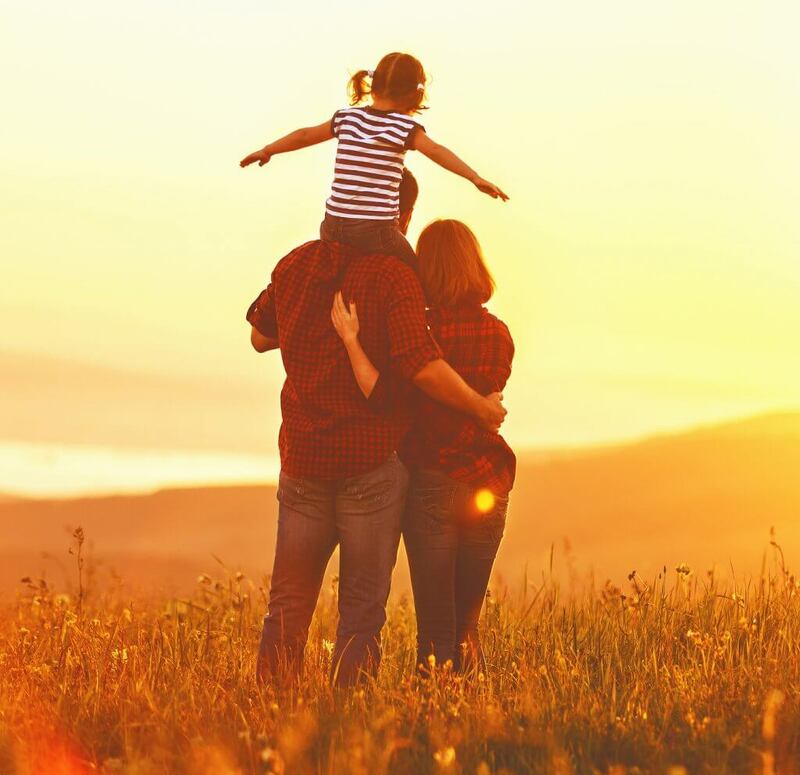 We deal with other issues that may arise as a result of a divorce such as spousal support, child support, custody/access, division of property or change of name. We feel one of our outstanding attributes is on the human side of the equation. We don’t make promises we cannot keep and our clients are in the know at all times. If you have been injured and aren’t sure what to do next, there’s a couple of things we can show you. First, we offer resources for learning about what you should do after you’ve been hurt and what that entails. After an accident leading to an injury resulting in some sort of damage or loss, you should consult your doctor immediately. Afterwards, you should speak to a lawyer in your area that specializes in personal injury and insurance claims matters before settling a matter on your own with the insurance company.